There is no doubt that there are limitations to a mobile phone camera. However, as new models come out every year, the limitations are rapidly narrowing. There will always be a place for the DSLR (or mirrorless) cameras that you own. However, you may want to give your mobile phone camera a try as well! One area of photography that is seeing a huge influx of mobile phone camera photography is the genre of “street photography”. 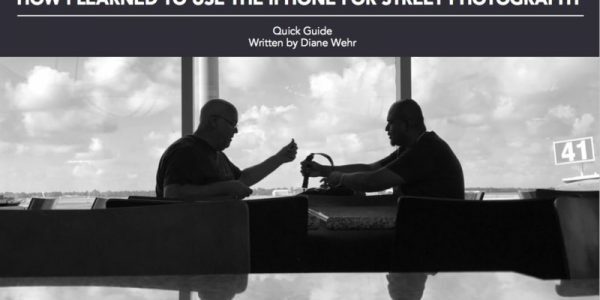 The Free Quick Guide for this week was written by “Street Photographer” Diane Wehr. 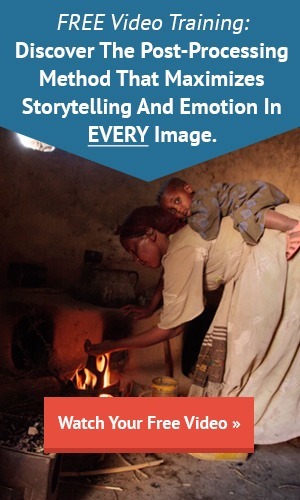 She typically shoots her work with an Olympus mirrorless camera. We challenged her to make the switch to an iPhone and report her learning process. I enjoyed this guide very much, and I know you will too!